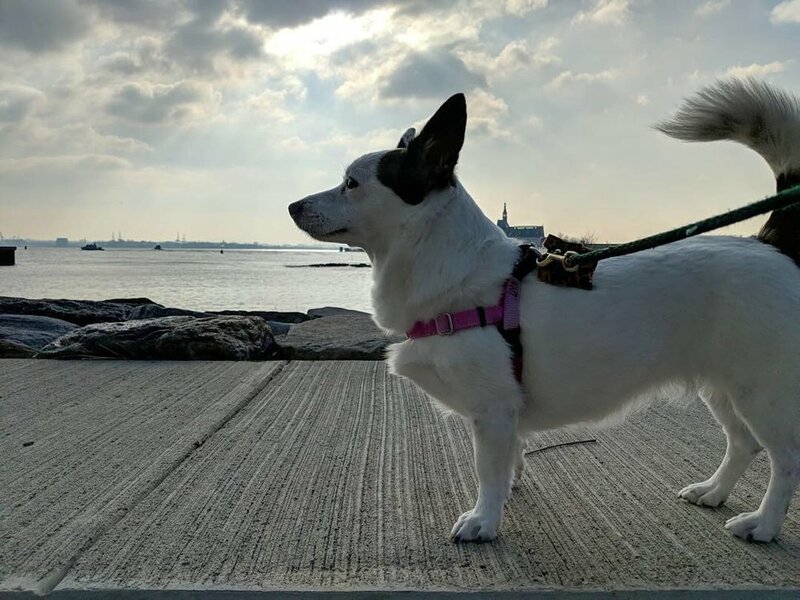 Discover the endless benefits of dog walking—for your pet and for yourself! 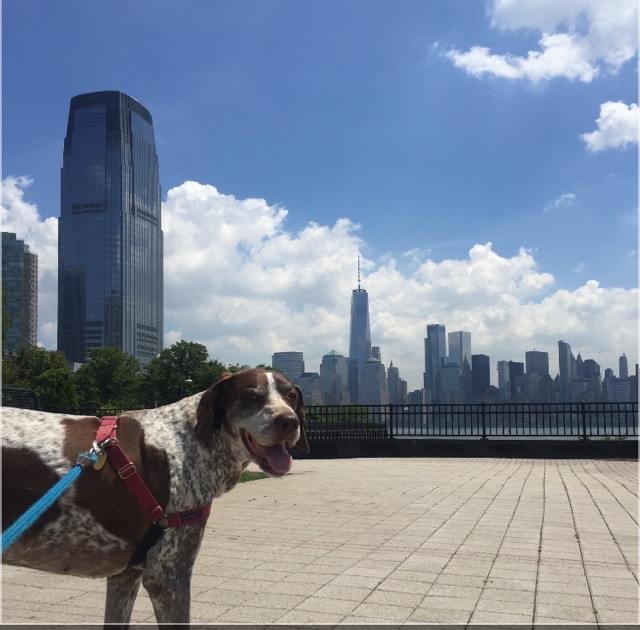 Tails On Trails LLC has been a professional dog walking company in Jersey City, NJ since 2012. We have a tremendous reputation from our long-term clients and take pride in being a part of the JC community! Our exceptional team members are professionally trained to provide trustworthy pet sitting services to our clients. You will be thrilled to receive daily updates along with pictures of your furry friend while you are at work or away! Our professionals are fully insured and bonded, and have been thorough background checks. The compassionate Tails On Trails team will shower your pups with attention and spoil them with love. 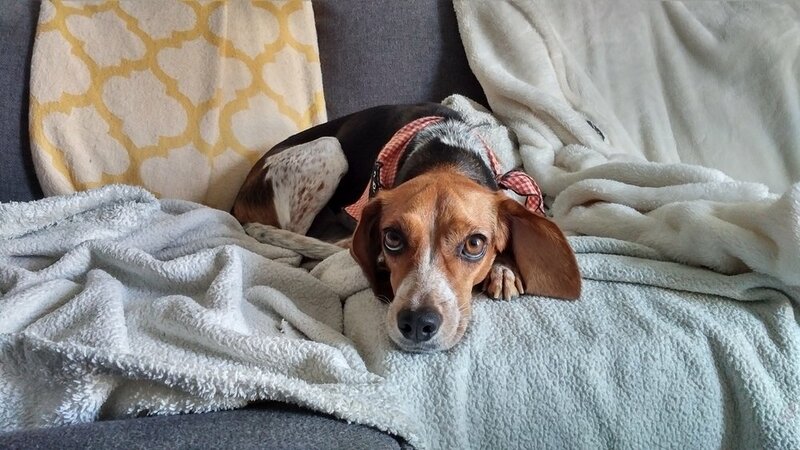 Your beloved companion will receive the love and care she deserves while enjoying some light and carefree socialization with other dogs along the way. We will be sure that we maintain pet routines, which allows for comfort and familiarity for man’s best friend. 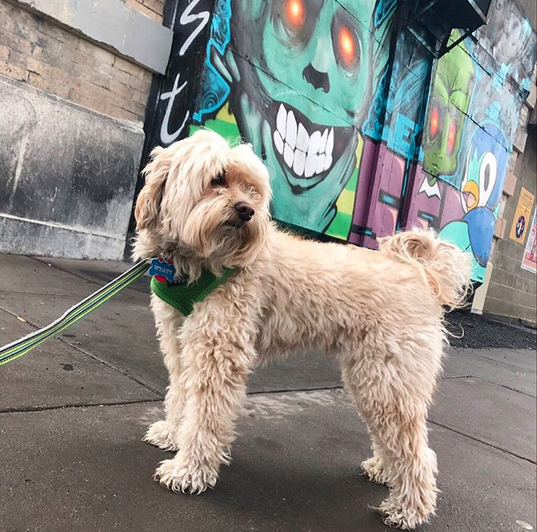 You will rest easy knowing that your professional dog walker has ample experience handling up to three dogs at a time. We will provide fresh water and food as needed—all in line with your personal wishes and routine. We offer free, in home consultations for your convenience. 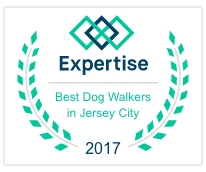 Contact Tails On Trails LLC today to find out more about our award-winning dog walking services! * Socialization in small groups with 1-3 other dogs. * Freshen water (and food when applicable). * Playtime, brushing, and lots of love. Last minute bookings upon availability. Fees apply.